After making a few personal orders and blogging about them, GearBest.com found my site, and apparently determined that it is influential enough to contact me for collaboration. What they do is to ship me products so that I can try out and publish my reviews. I also get to keep them. Not sure if you would call this an “advertorial”, but technically speaking, there was no monetary benefits. First up, AiWatch GT08+. It runs on identical OS UI as the ZGPax S28 that I bought last year, with minor tweaks. 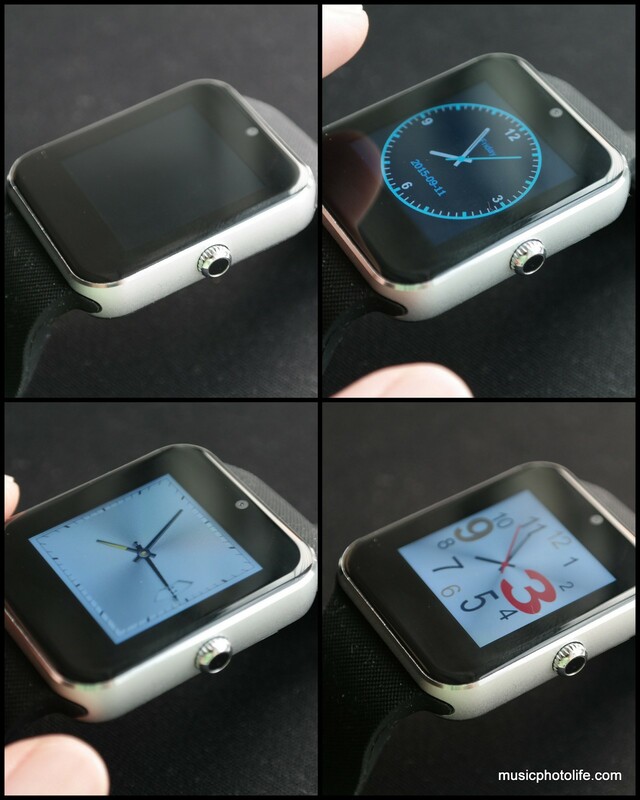 The watch design is clearly inspired by Apple Watch, with 2.5D glass to offer that extra style to the wearer. 1. 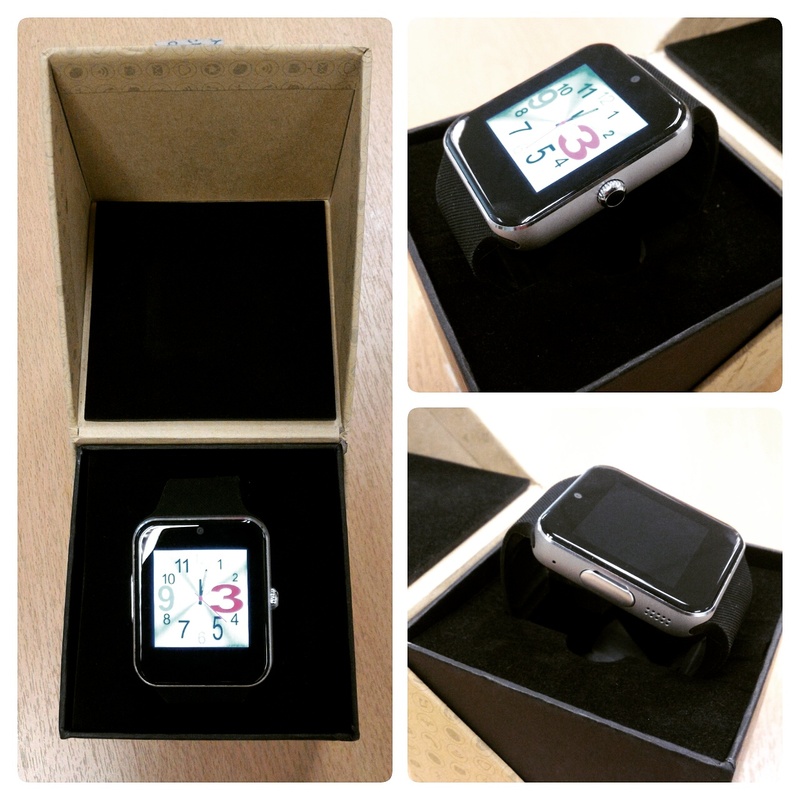 SIM-enabled 2G mobile network watch phone. Yes, you can practically wear your phone. 2. Music player with microSD card slot. Effectively, you have one of the smallest and most wearable MP3 player. 3. Camera that captures still and video in 0.3MP. Better than nothing, ya! 4. Bluetooth notification when paired with Android. Works perfectly with Android 4.4 and below, but I can’t get it to work consistently with Android 5.0. After researching tech forums, there seems to be no definite app that works. Some consumers find some apps works, while others don’t. 5. Hands-free speakerphone when paired with any Android or iPhone (apps not required). You can even retrieve missed calls and your phone book from the Watch and make calls. 6. Hands-free music streaming from Android or iPhone. Once paired, all audio is directed to the watch. Separate app not required. 7. Pedometer. A simple motion sensor to track the number of steps you took. 8. Sleep tracker, to track how well you sleep. 9. Alarm clock. Wear it to sleep and let it wake you up with vibration, so that your spouse would not be disturbed. Besides all that, it is a watch with 3 preset watch faces. Sadly, you cannot customise or upload your own. Still, it is pretty amazing how so much is squeezed into something so small. 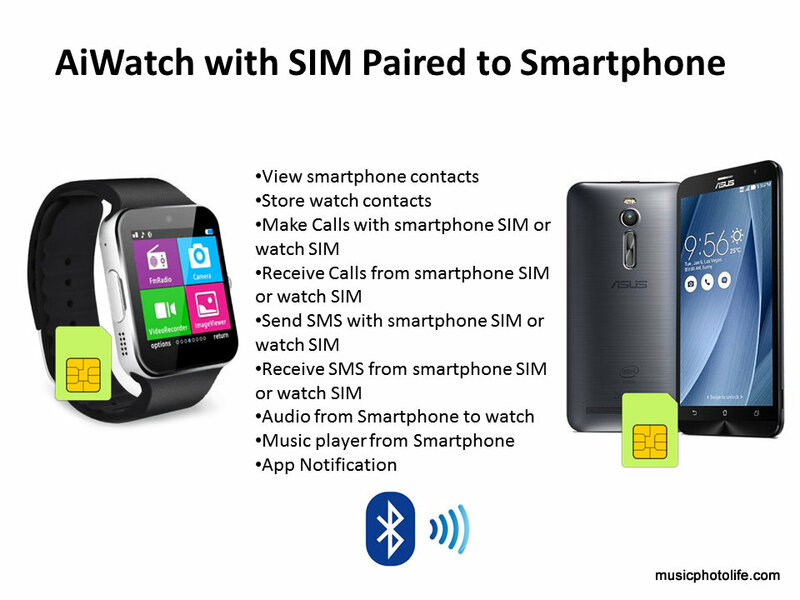 Here’s a few diagram to summarise how you can connect AiWatch GT08+ to your smart devices or headset, with and without SIM. 1. You want to be notified of incoming calls, take calls, make calls via your watch. For notifications from Sms and other apps, Android 4.x is recommended. 3. 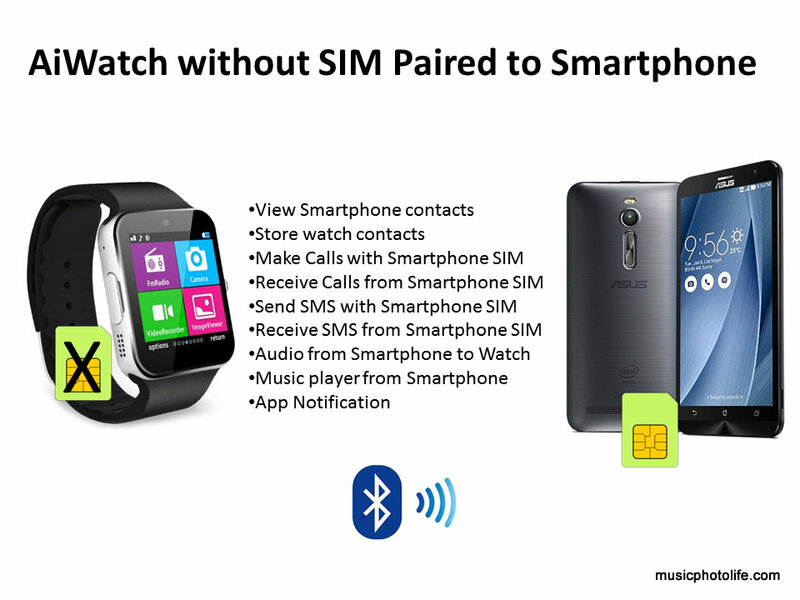 You would like a watch, phone, and music player in one device, so you don’t have to carry a separate phone. 1. 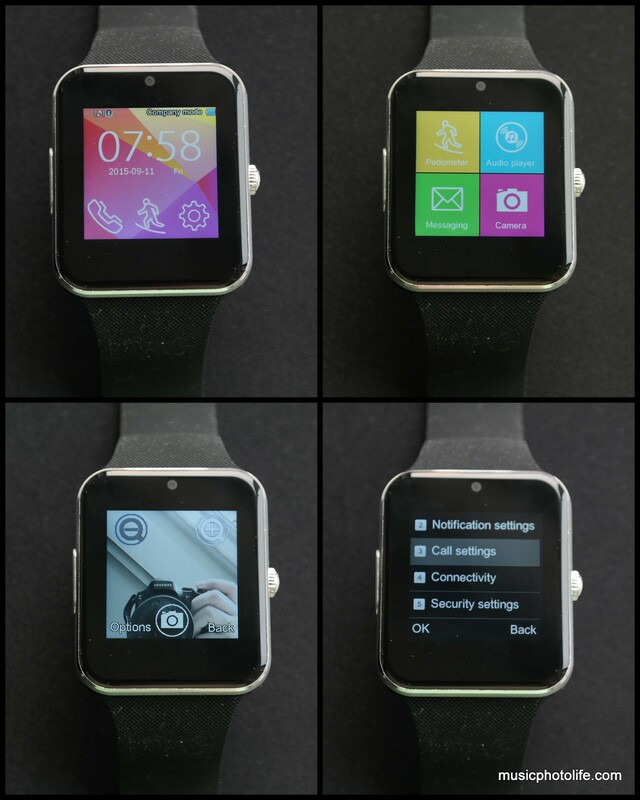 You want a smartwatch that lets you install apps or change watch face like Android Wear. 2. You are using Android 5.0 smartphone or iPhone and want app notification. USB charger and wired headset not included. 3 Oct 2015 update: I found a way to increase your savings! If you sign up with ShopBack and click through to GearBest, you can earn cashback with your purchase (read more here). Here’s the GearBest link to buy the AiWatch GT08+ and more press images. I use FunDo SmartDevice with my GT08 smartwatch and it works perfect. which app I can use for my Samsung galaxy s6? 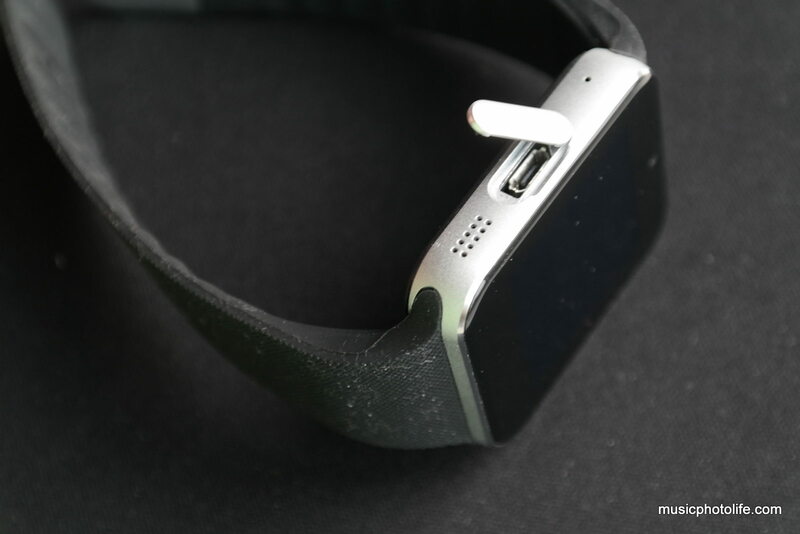 Hi, The S6 runs on Android 5.0 hence the smartwatch app will not be able to support notifications. However, it can still sync time, receive phone calls and SMS messages. The app can be downloaded by scanning the QR Code in one of the watch menu. how do i change the watch face? Does this smartwatch browse the internet? pls reply ASAP! 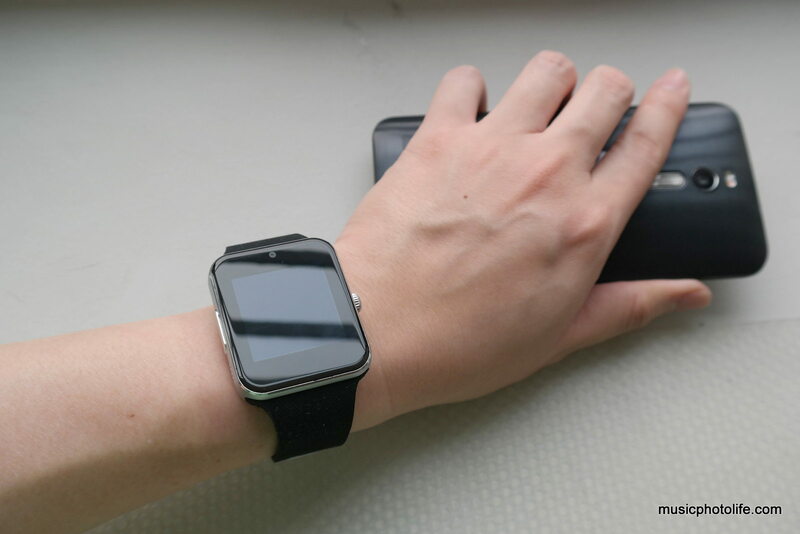 Hi, the smartwatch is not able to browse the Internet. which app do i download for an iphone 4s i couldnt find many on the app store? 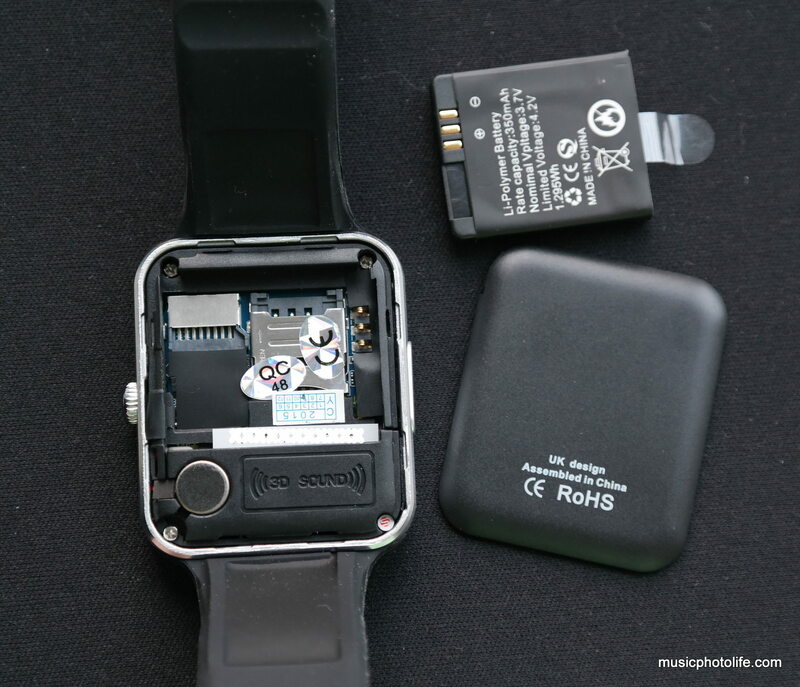 How do you take the watch out of flight mode? Also, how do you change it out of company mode, which appears in the top right corner? I just got the GT08 device and can’t find the correct app to pair it with my iphone 6 also are you required to have a sims card in it? It keep saying unavaliable without SIMS. Let me know. Hi, there is no app to pair with iPhone. 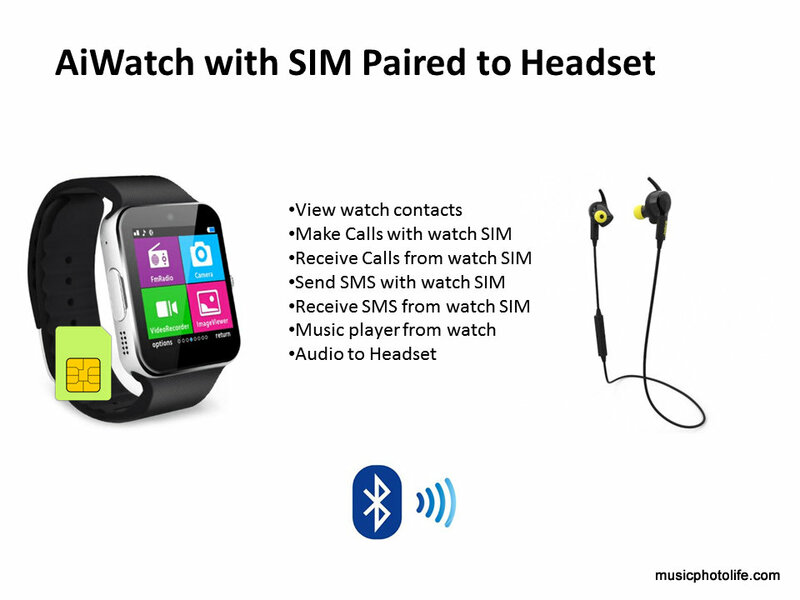 Just do Bluetooth pairing and the watch should receive incoming phone and SMS messages as notification. It can work without SIM card. when I put it on meeting so it will vibrate when calls come in it still rings what should I do to fix it?